This section of the website covers audiobooks read by David Tennant. A story read by David Tennant is included in a new HG Wells audio collection set. 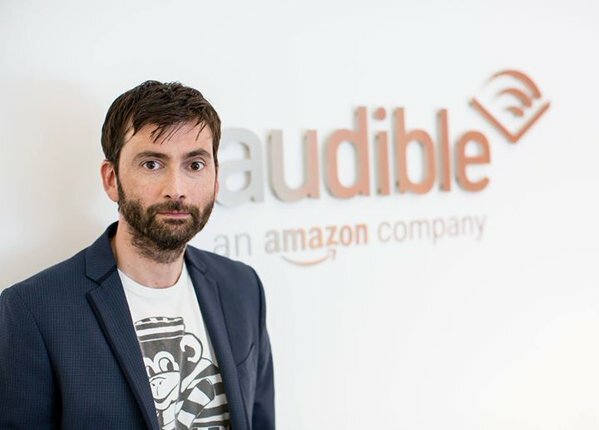 A story read by David Tennant will be included in a new HG Wells audio collection set. David will read The War Of The Worlds in the set which is titled H.G. Wells - The Science Fiction Collection. Warhammer Attack Of The Necron (read by David Tennant) is now available to pre-order. 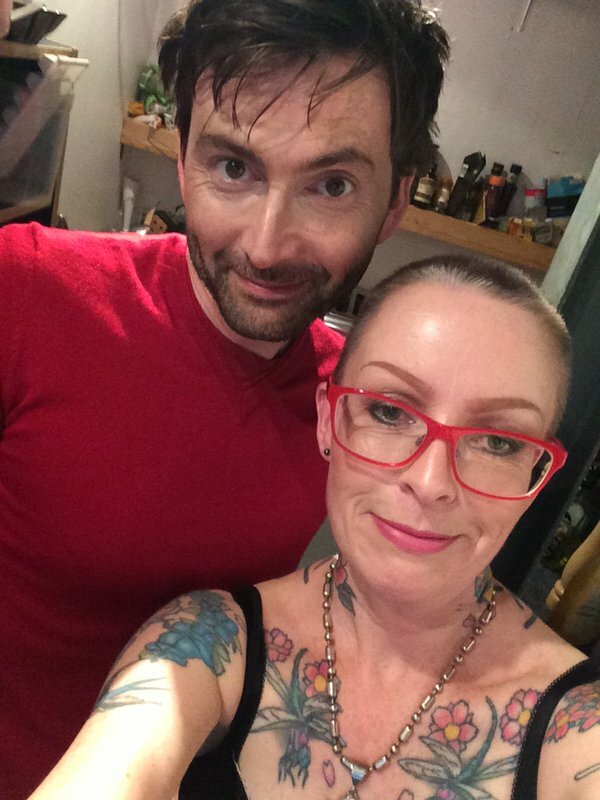 David Tennant and Billie Piper to read Warhammer Adventures audiobooks. Warped Galaxies series will be read by David Tennant (starting with Attack Of The Necron) while Billie Piper will read the Warhammer Age Of Sigmar Realm Quest stories. 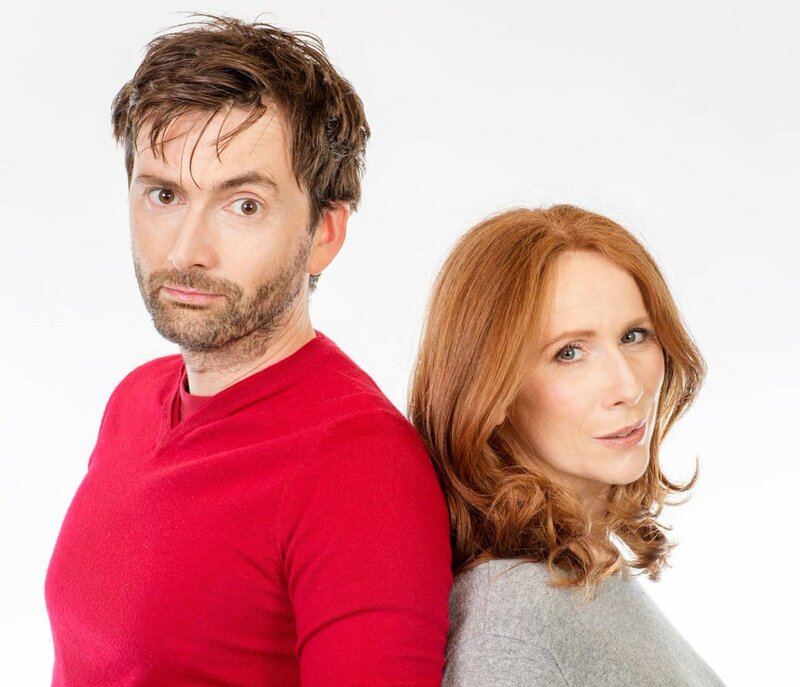 New David Tennant/Catherine Tate Doctor Who audio adventure announced by Big Finish. The limited edition set will be released in May 2019. It is titled Tenth Doctor Adventures Volume 3 and is available to pre-order. A short video clip of David Tennant talking about working with Catherine Tate at his panel at Wizard World Comic Con Austin today has been posted online. Doctor Who: Cold Vengeance to be released on vinyl on Friday 5th October in the UK. Doctor Who: Infamy Of The Zaross to be released on yellow vinyl. Doctor Who: The Christmas Invasion to be released on CD audiobook on Thursday 3rd May. A photo of David Tennant is on the cover of Big Finish's November Vortex Magazine. Big Finish to release two David Tennant/Meta-Crisis Doctor Short Trips Monthly Doctor Who audiobooks. Doctor Who: Tales Of Terror book and CD to be released in September. The US release date has been announced for the audiobook of The Wizards Of Once. Doctor Who: Tenth Doctor Novels audio collection to be released in August in the UK. The Audies Awards are announced tonight in New York City. David Tennant and Billie Piper reunite for limited edition Doctor Who Tenth Doctor audiobooks. Big Finish announced today three new Doctor Who Tenth Doctor audio adventures will be released in November 2017. Doctor Who Tenth Doctor Audio Adventures Volume Two will be released in a limited edition of 5,000 copies three audiobook box-set and will see the return of David Tennant as the Tenth Doctor and Billie Piper as his companion Rose Tyler, plus Camille Goduri will reprise her role as Rose's mother Jackie. Doctor Who - The Tenth Doctor Adventures Volume 1 is now available from Big Finish. How To Fight A Dragon's Fury (read by David Tennant) is a finalist for the Middle Grade Award in the 22nd annual Audies Awards. The finalists of the BBC Audio Drama Awards will be announced today. 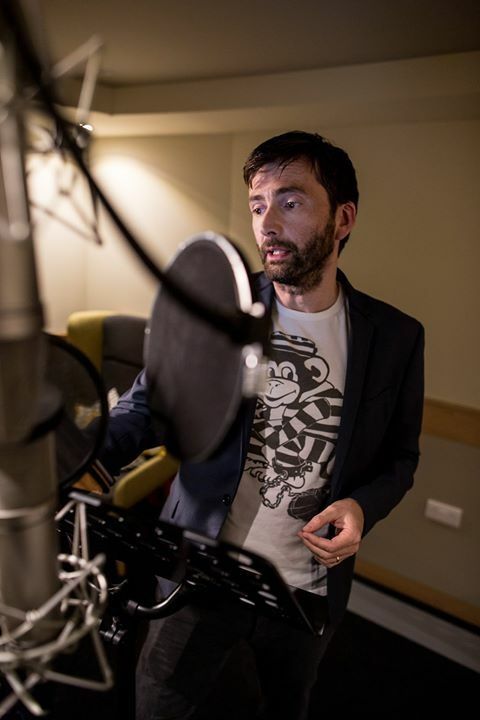 New audio track voiced by David Tennant is released online. Amazon.com are listing three new How to Train Your Dragon audiobooks by Cressida Cowell (read by David Tennant) for a US release in April 2014 available for preorder. The titles are How To Steal A Dragon's Sword, How To Betray A Dragon's Hero and How To Seize A Dragon's Jewel. The CD version of the David Tennant read Chitty Chitty Bang Bang Flies Again will be released on Thursday 5th December. UK link to pre-order it on Amazon. Worldwide link to pre-order it on Book Depository. Doctor Who Magazine #411 (published 23/7) had the exclusive news that David Tennant is reading the latest Doctor Who audio called The Day Of The Troll due for release on 8th October.